British pop singer-rapper Cher Lloyd teams up with one of the hottest American rappers out right now Mr 'Bands a Make Her Dance' Juicy J for the alternative version to her song 'With Ur Love'. The song is off Cher Lloyd's album Sticks + Stones, Juicy J delivers fresh new bars for this song. The original version of this song features Mike Posner. 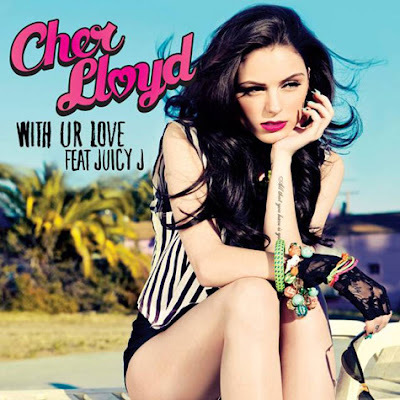 Cher Lloyd is clearly a big fan of Juicy J's music for enlisting him on this song.